A University of Alaska Fairbanks graduate student has received a prestigious fellowship in Washington, D.C., starting next year. Maggie Chan is studying for her Ph.D. at UAF in the College of Fisheries and Ocean Sciences. She is expected to graduate in December. Two months later, Chan will begin a Knauss Marine Policy Fellowship, sponsored by Alaska Sea Grant. The one-year fellowships, established by the national Sea Grant program in 1979, provide outstanding graduate students or recent graduates with the opportunity to work on marine issues in a congressional office or in federal agencies. Fellows get to experience up close how science is used in the policy arena and to participate in policymaking. Chan will travel to Washington in late fall for interviews with potential employers. She’s hoping to get a placement with a member of Congress working on legislation. “A legislative fellowship would help me synthesize our national perspective toward marine resources, and I hope to take that perspective to the international fisheries management stage,” she said. Chan’s doctoral research focuses on how halibut catch regulations are affecting subsistence and sport fishermen. It will provide much-needed information on how halibut fishing restrictions are affecting a broad spectrum of Alaskans. Chan has experience working in coastal communities from Madagascar to Alaska. 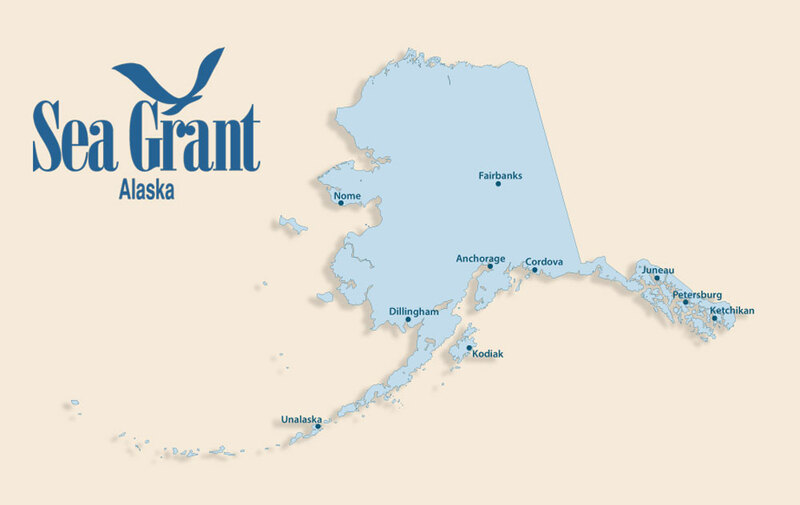 Alaska Sea Grant currently has two Knauss fellows in Washington. Charlotte Regula-Whitefield is a legislative fellow in U.S. Sen. Lisa Murkowski’s office, and Kelly Cates works as an executive fellow in the National Oceanic and Atmospheric Administration’s Office of Legislative and Intergovernmental Affairs.